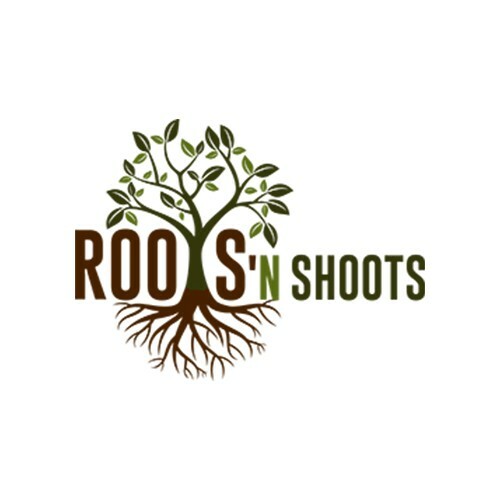 Roots ‘n Shoots is a landscaping and lawn maintenance company located in Chelmsford, MA. From the beginning, it has been our vision to have a team of landscaping professionals dedicated to excellence and outstanding customer service. We are a family owned business, and we bring over 10 years of experience to your doorstep. Our professionalism, attention to detail and responsiveness to clients’ needs and concerns has been the foundation of our growth and enabled us to become a successful landscape business. We have made it our mission to provide superior landscape services and total client satisfaction, and we pride ourselves on the quality of our work. Thanks so much for visiting, and we look forward to working with you!